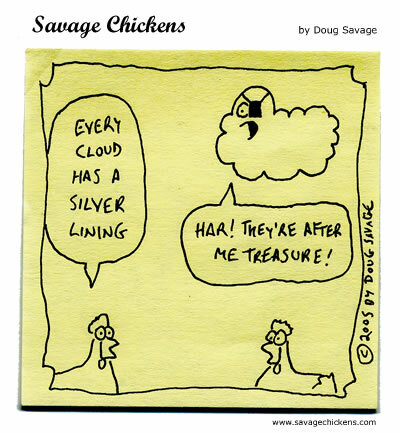 I think I need some silver linings this week. President Obama knows he can't reshape the Supreme Court ideologically, but he can change its gender balance. While it’s true that people with disabilities are under-represented and misrepresented in popular culture, I wanted to spend some time today — Blogging Against Disablism Day — (or near enough to it ;)) looking at some of the heroes I’ve encountered in popular culture. Heroes, that is, who happen to have a disability. And...yeah...that's all I got. Y'all have anything?